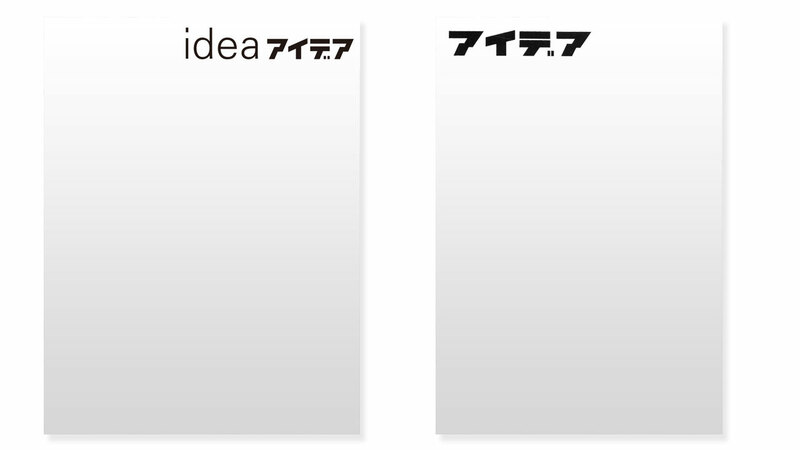 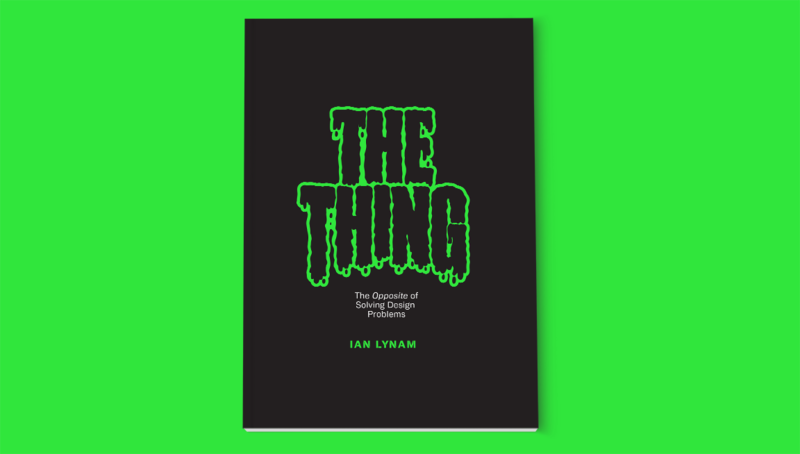 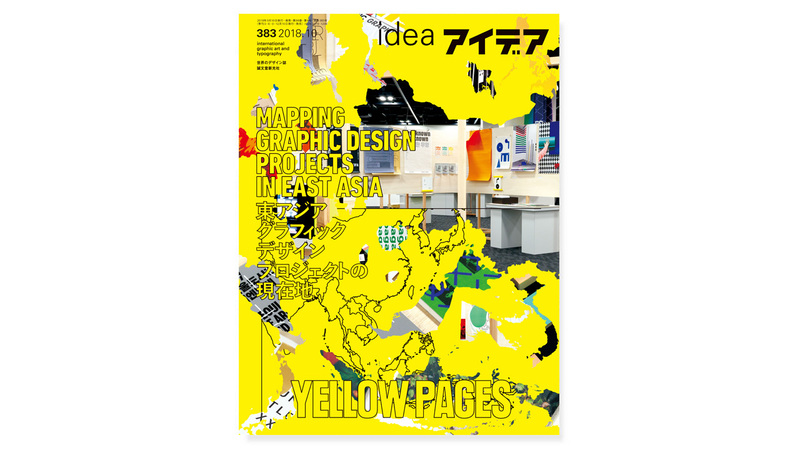 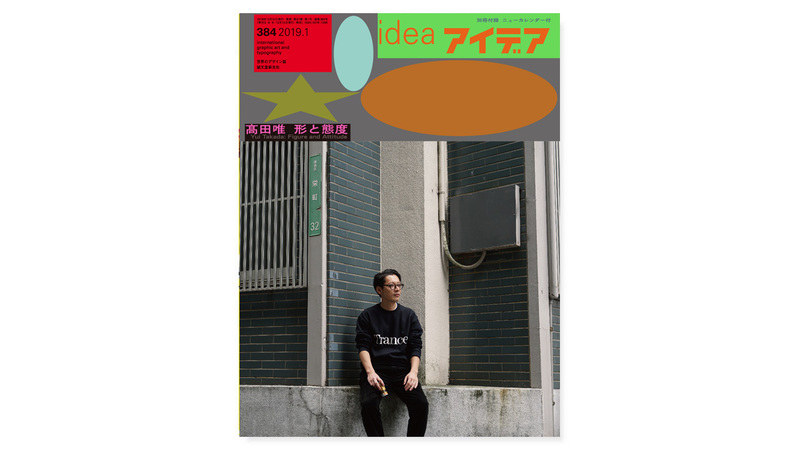 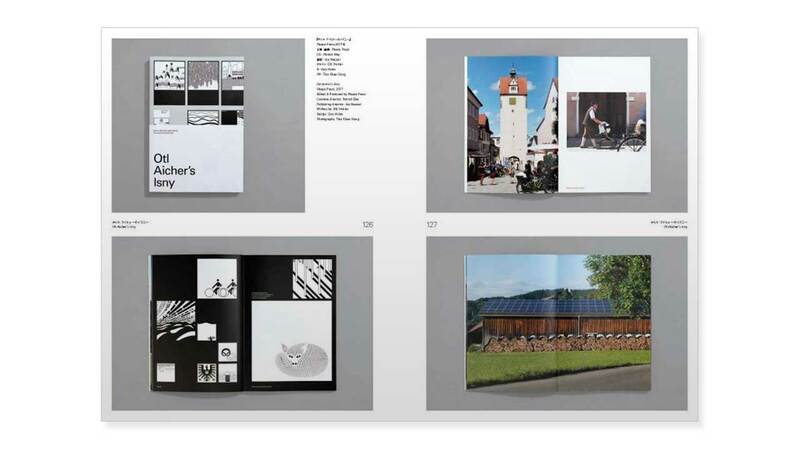 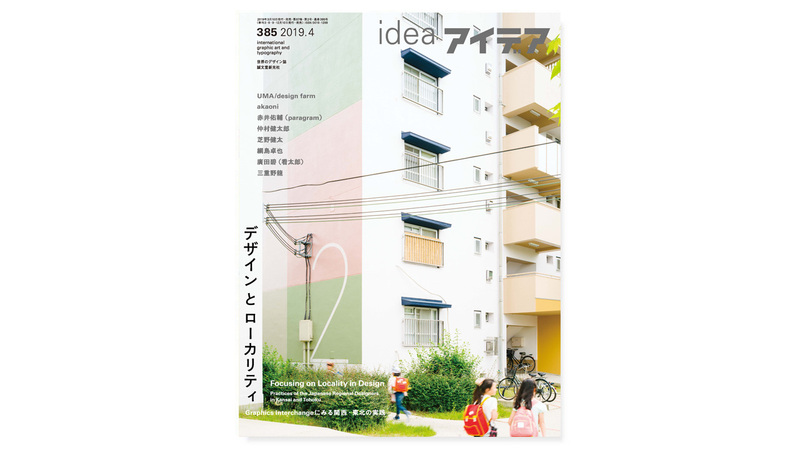 The latest issue of IDEA is, well, to put it lightly, insanely packed with stunning graphic design work and writing. 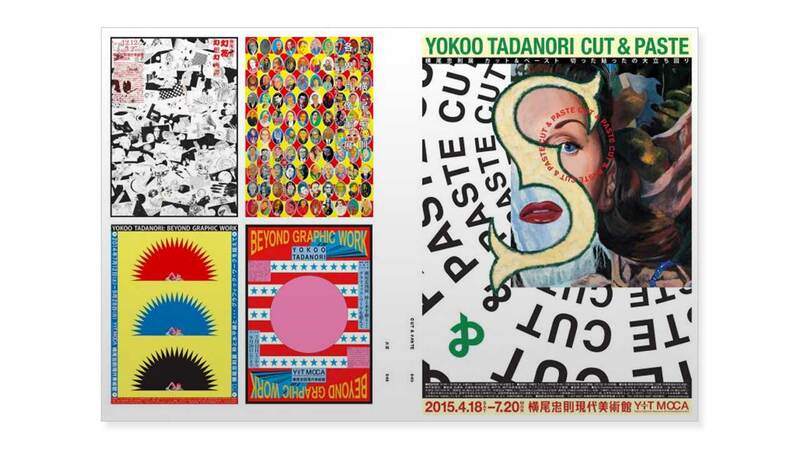 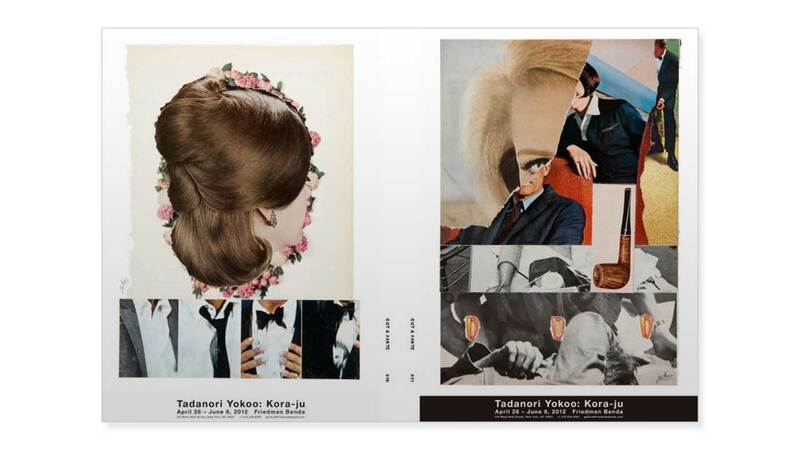 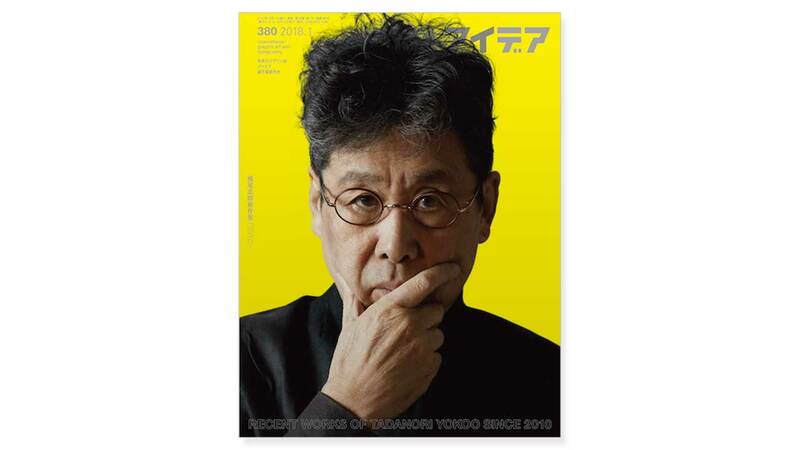 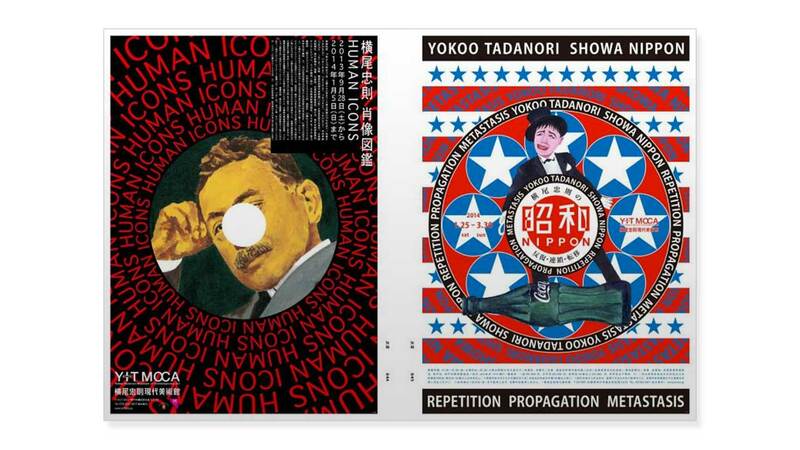 The leading feature is a look at the work of legendary graphic designer and artist Tadanori Yokoo, exploring his body of work from 2010 until the present day. 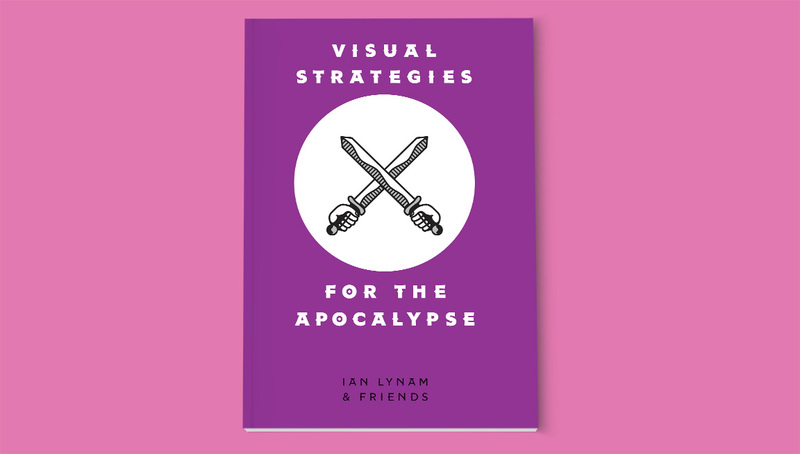 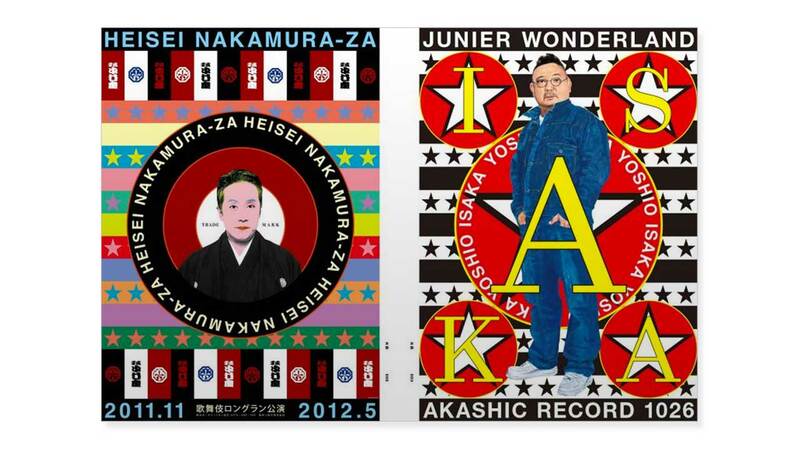 Writing by street art phenomenon KAWS, Mirko Ilic, Nick Rhodes of Duran Duran (!!! 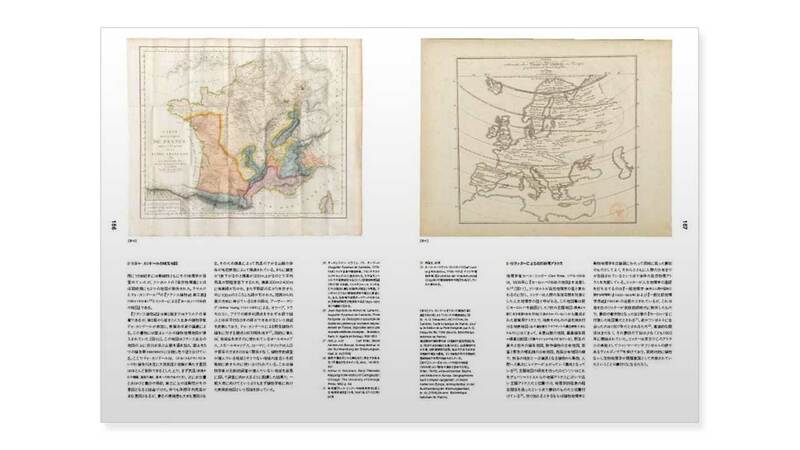 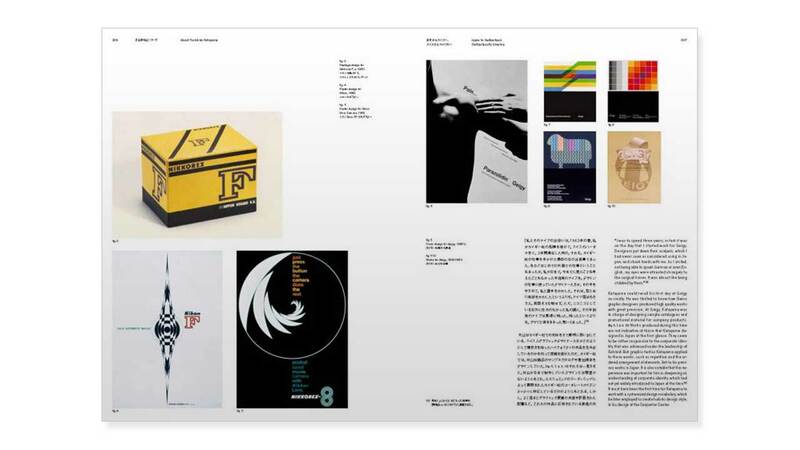 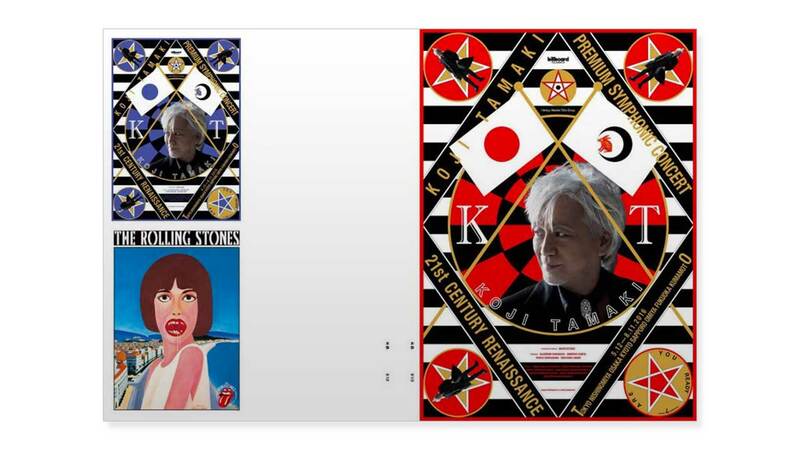 ), and a number of others accompanies a wide array of posters, printmaking, collage and other work by Yokoo.